Chinese New Year isn’t Chinese New Year without food and… ang baos! You might not be setting out to collect red packets, but somehow we’ve all got a secret stash at home that has piled up over the years. Here’s a list of unique red packets that you can get (and maybe collect) this year! 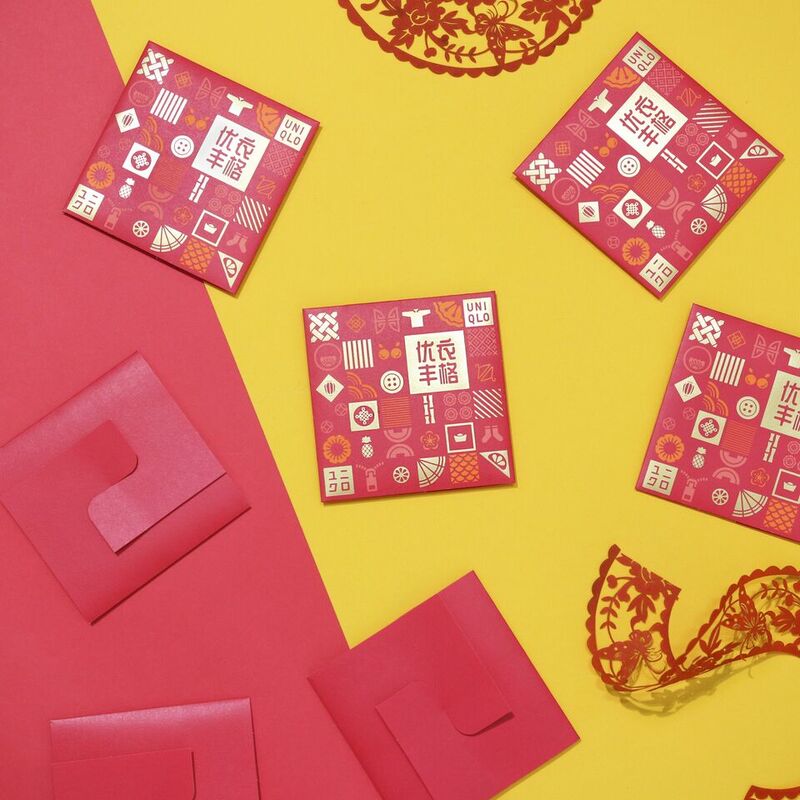 Chinese New Year motifs on these red packets are boxed up in little squares, resembling an Instagram feed. 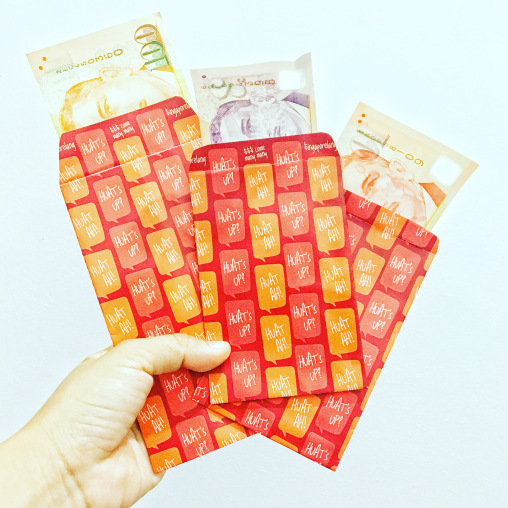 The origami design at the back reflects UNIQLO’s identity and heritage as a Japanese company and simultaneously adds a playful touch to the red packet design. Instead of the usual Chinese New Year greetings in Chinese, The Paper Bunny has chosen to convey them in English on their red packets. 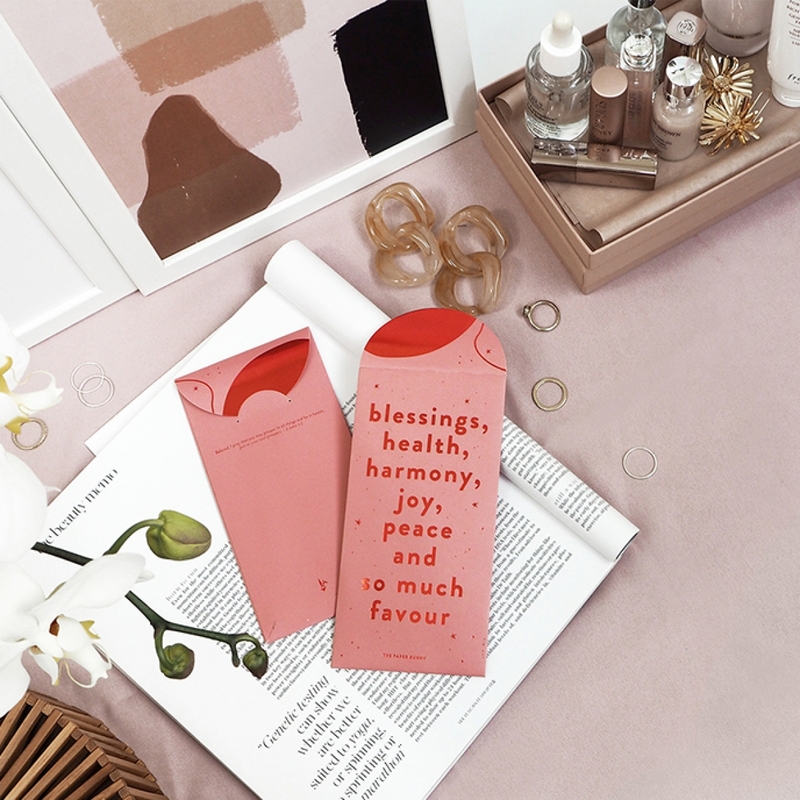 This simple and lovely red packet design is also suitable for other special occasions to convey your well-wishes. 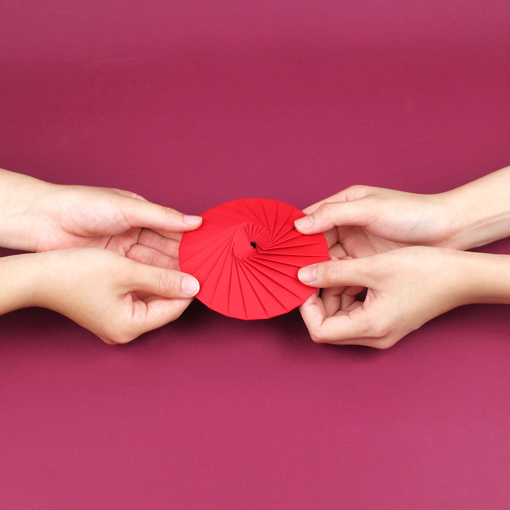 Singlish Mamashop has lovingly handmade these red packets together with the elders at Lions Befrienders. 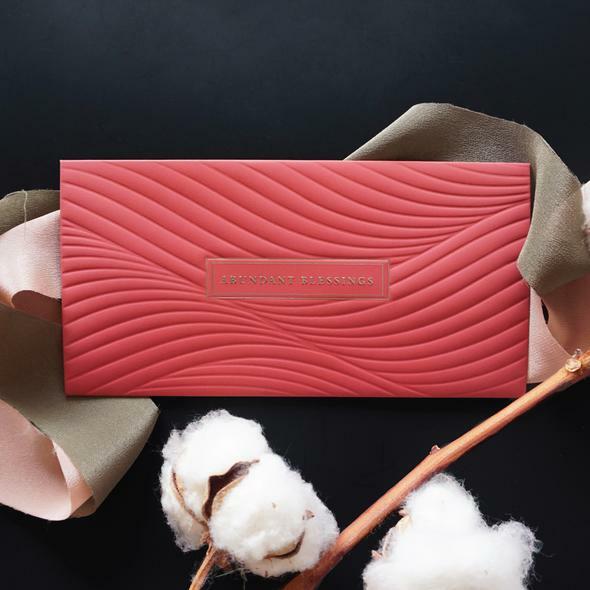 Colloquial phrases have also been incorporated into their red packet design, a breath of fresh air from the usual Chinese characters that are on most red packets. 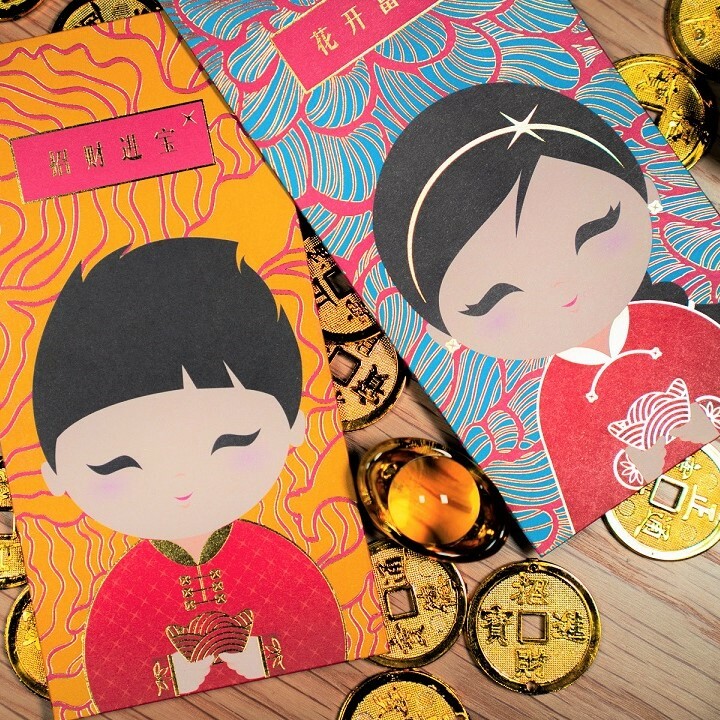 Made in Singapore and illustrated by Lee Kow Fong, these red packets have cute illustrations to wish your loved ones happiness this Chinese New Year. Skilfully folded by the inmates from Changi Women’s Prison, the red packets from THE FARM STORE resemble a “red bun”, a playful reinterpretation of “红包 (hóng bāo)” in Chinese. 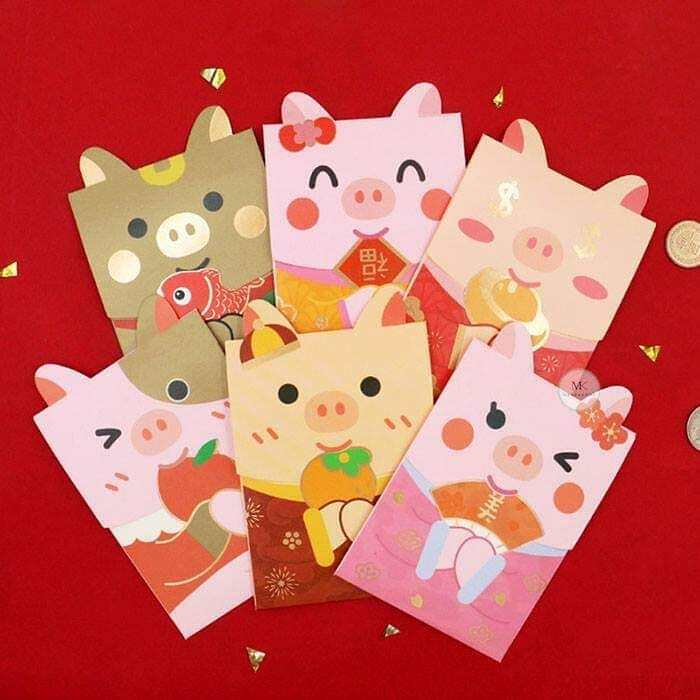 Red packets from Merryknot come in six different designs with little ears that stick out to welcome the festive occasion. 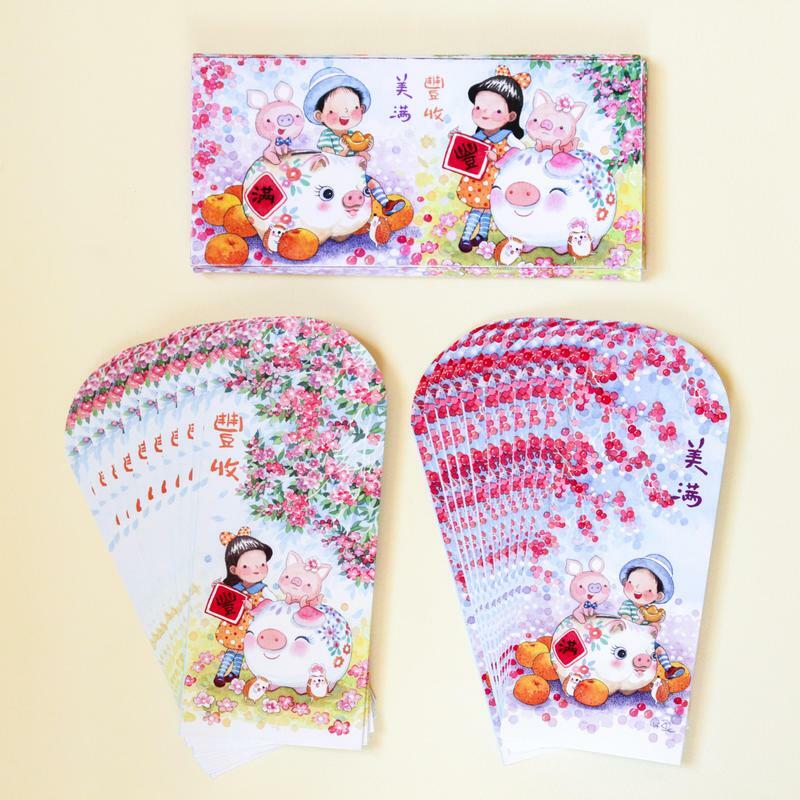 These environmentally-friendly red packets feature DBS’ mascots, Xing and Jaan, clothed in traditional Chinese costumes to celebrate the festive occasion. With floral motifs and woodgrain patterns, these red packets are fitting for the festivities. Designed and manufactured locally, this red packet design is simple and classy. 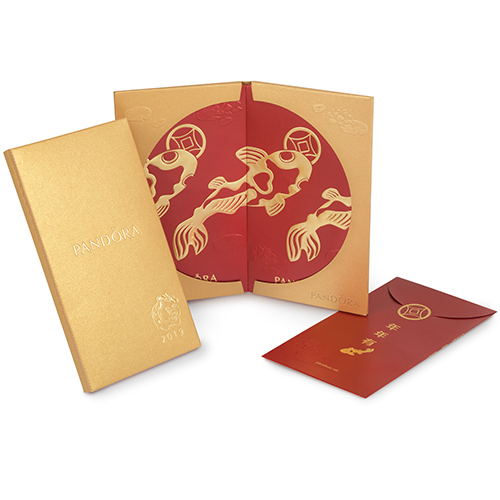 The red packets are printed on velvet paper and come with spot UV, embossing and matte finishing. Wish your loved ones a flow of abundant blessings with this beautiful set of red packets. This design is inspired by the Good Fortune Carp charm from Pandora that was launched for Chinese New Year. The carp symbolises good fortune, peace and good luck. Wish your loved ones “年年有余 (nián nián yǒu yú)” with this set of red packets.